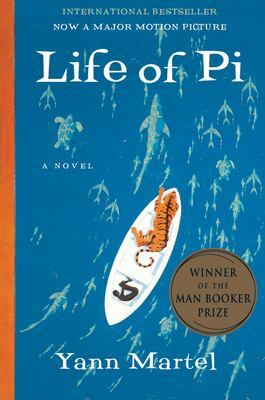 This brilliant novel combines the delight of Kipling's "Just So Stories" with the metaphysical adventure of "Jonah and the Whale, " as Pi, the son of a zookeeper, is marooned aboard a lifeboat with four wild animals. His knowledge and cunning allow him to coexist for 227 days with Richard Parker, a 450-pound Bengal tiger. Used Good (39 available) Shows some signs of wear, and may have some markings on the inside. 100% Money Back Guarantee. Shipped to over one million happy customers. Your purchase benefits world literacy!